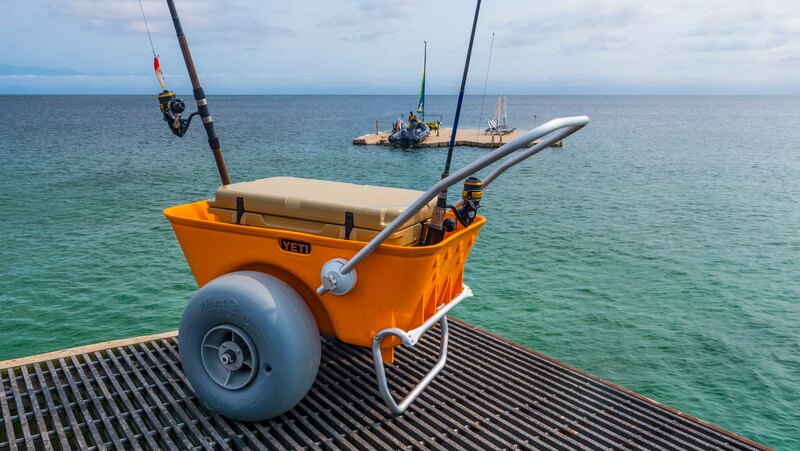 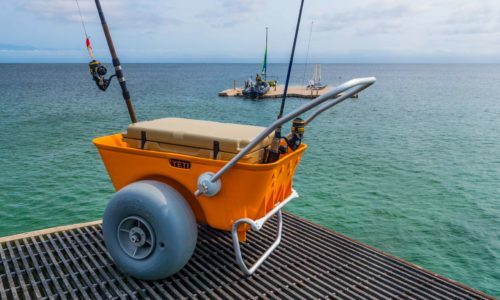 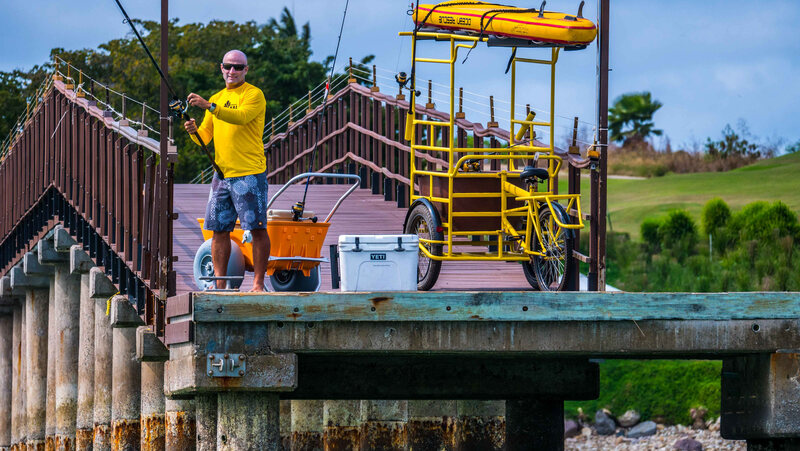 Fishing at the Sufi Ocean Pier - Punta Mita Ocean Sports. 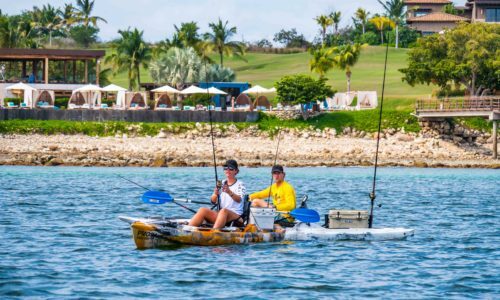 Fishing is a great way to relax, what a better way to try and catch some fish at Sufi Ocean Club Pier with your friends. 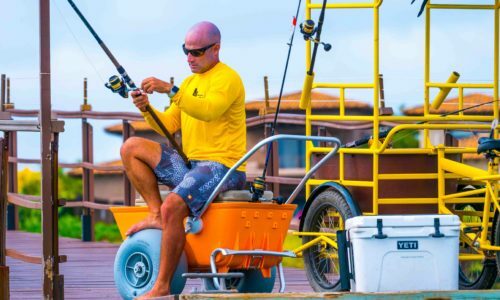 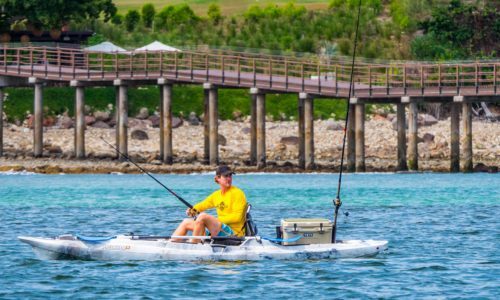 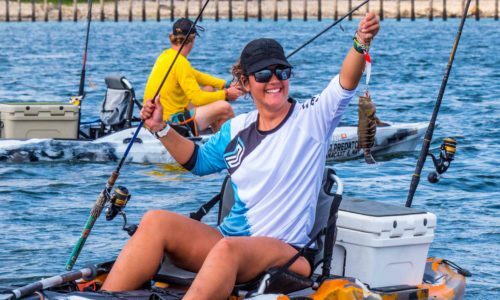 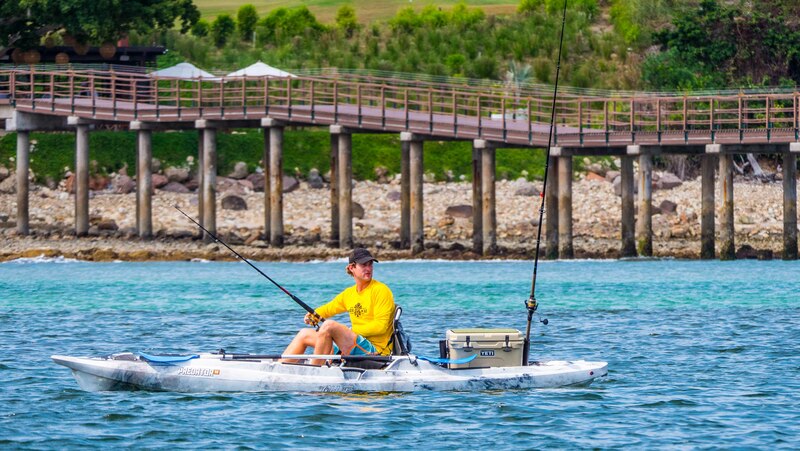 You could try an introduction to spearfishing, or if you prefer a bit of independence, a kayak fishing session may be more your thing. 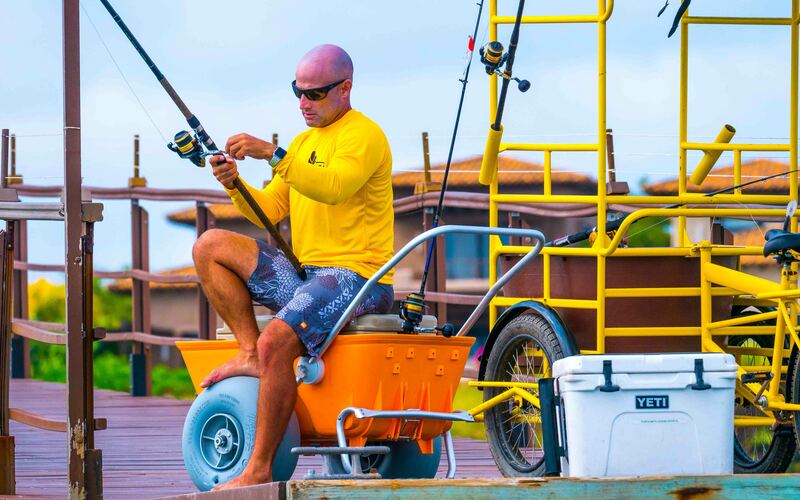 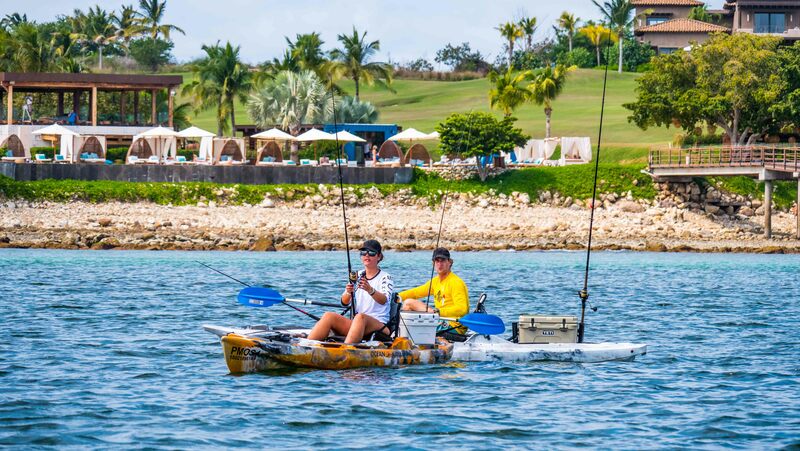 Fishing trips are guaranteed to be fun with Punta Mita Ocean Sports. 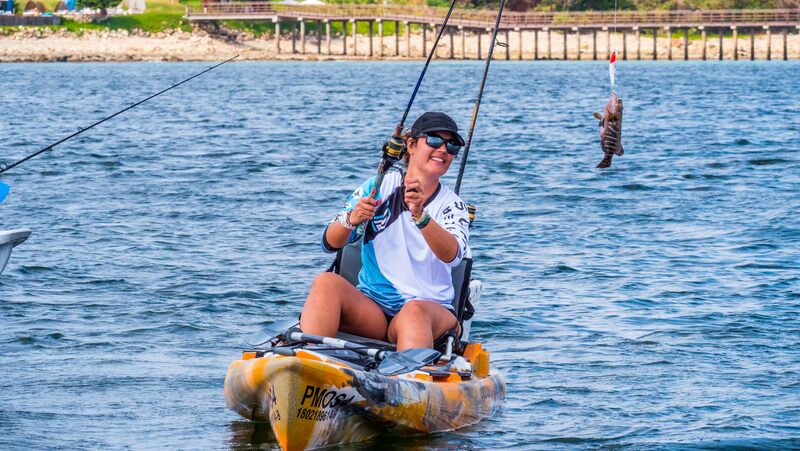 Landing a fish in a kayak is very exciting, and easy to do. 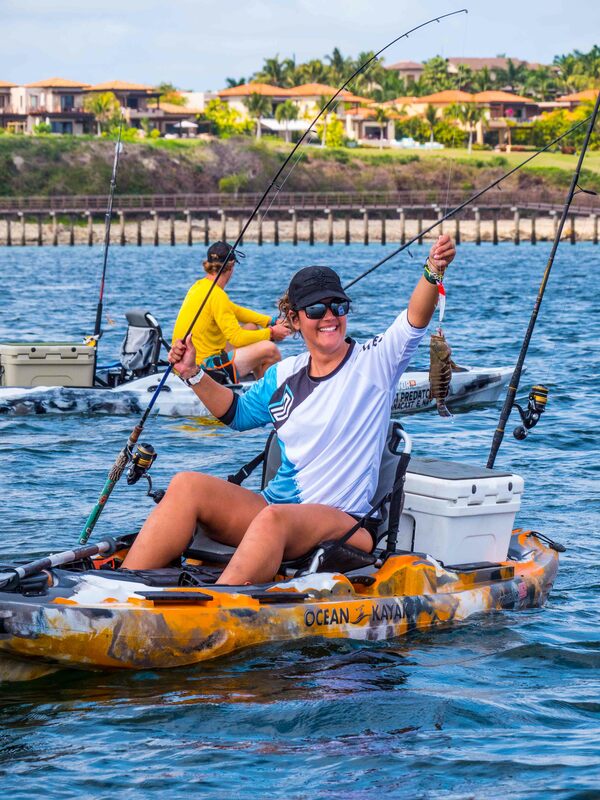 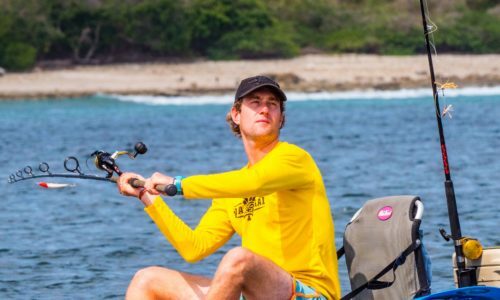 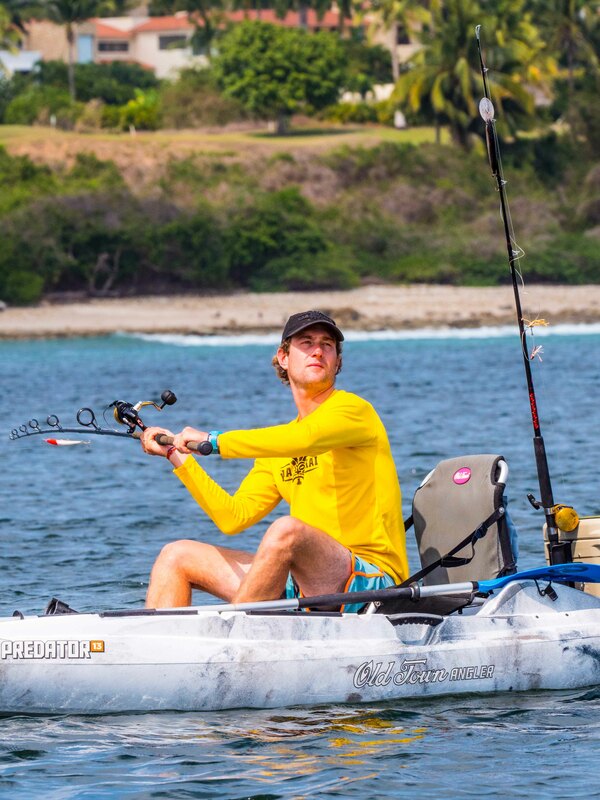 Experience kayak fishing in Punta Mita, a beautiful scenery with great fishing experiences. 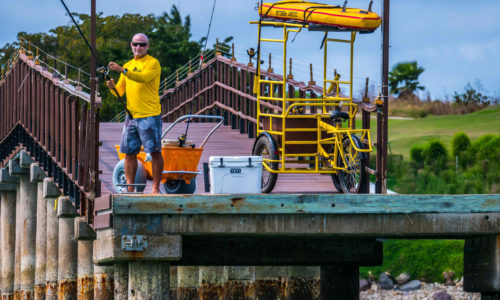 Enjoy some of the best locations in the state to catch marlin, tuna and others. 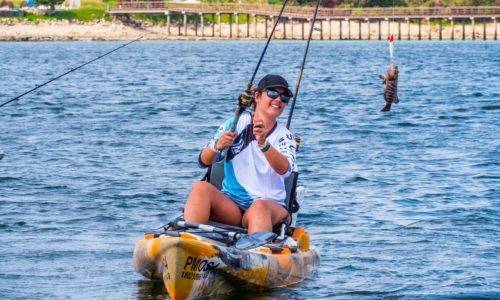 We have what you need if you want to learn the basics of fishing and spearfishing.